All the villas were designed and built by the same Indonesian architect and builder. It soon became apparent that new owners desired their properties to be managed, not just from a maintenance and operational perspective, but also from a marketing and rental perspective, to provide income for the owners when not self occupied. 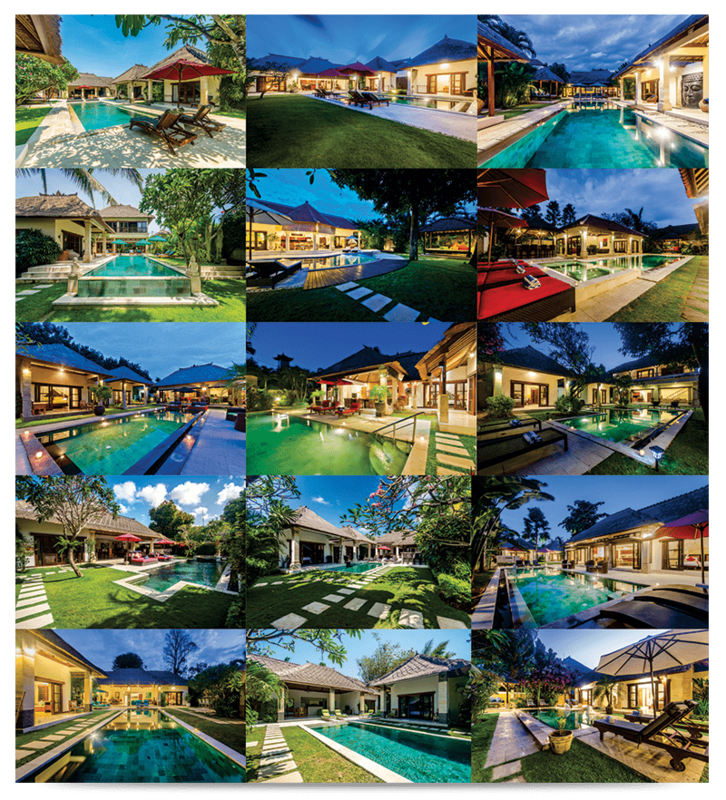 From this need, and opportunity, Villa Bugis has grown to its current stature of one of the most well known and well managed Villa Management companies, due to its professionalism, service, ethics, integrity and diligence of its now over 100 staff, managing over 30 Villas. The Villa Bugis brand is now very well known, particularly in its key market of Australia – with many regular and repeat guests. The Villa Bugis brand has cemented its place in the market, due to it offering a consistently high quality product and service, mixing traditional Balinese character with outstanding service. 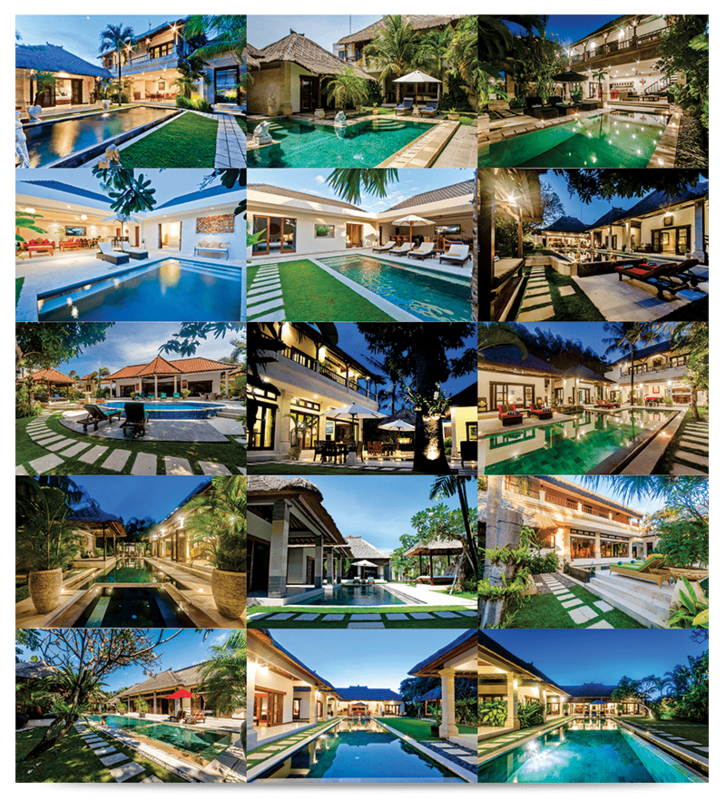 Villa Bugis is unique due to its portfolio of high standard yet affordable villas. Guest experience is key, catering for singles, couples, special occasions, and a particular family orientation. All of the Villas have a similar look and feel, each with its unique flavour of style and furnishings, due to the initial design and build and subsequent management, and professional training programs ensure consistency in staff performance, and guest experience. Many hundreds of social media reviews attest to the Villa Bugis formula ‘getting it right’ through the hundreds of accolades from years of superior guest experiences.